This entry was posted in Draft, Faucets, Great Deals, HBF Tested, Kegerator, Review Updates on April 16, 2019 by admin. This entry was posted in CRAFTR, Draft, Faucets, Great Deals, Kegerator, Top Deals on April 11, 2019 by admin. 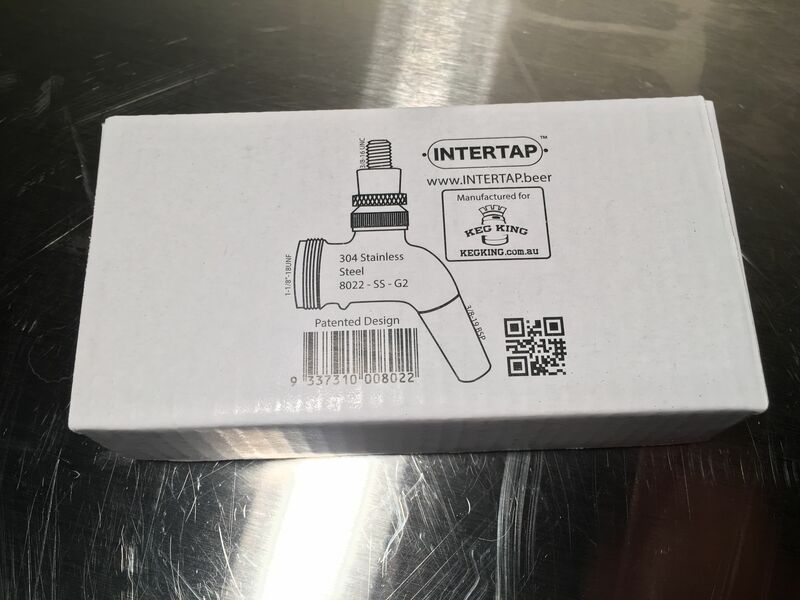 This entry was posted in Austin Homebrew Supply, Draft, Faucets, Great Deals, Kegerator on April 6, 2019 by admin. This entry was posted in Draft, Faucets, Great Deals, Kegerator, More Beer, Recent MoreBeer on April 3, 2019 by admin. Hand held beer line assembly for pin lock kegs that features EJ beverage antimicrobial tubing. This tubing is PVC & BPA free with low oxygen permeability. Remains flexible at low temperatures. This entry was posted in Amazon, Draft, Faucets, Pin Lock on April 1, 2019 by admin. Stacks With: As of this posting AIH is discount most orders by up to $50 depending on how much you spend as part of their Brew More Save More Sale. Buy four Stainless Steel Intertaps and one Ball Lock Spout accessory and your pre-discount total should be $154.95. That just qualifies you for $30 off and makes your total $124.95. 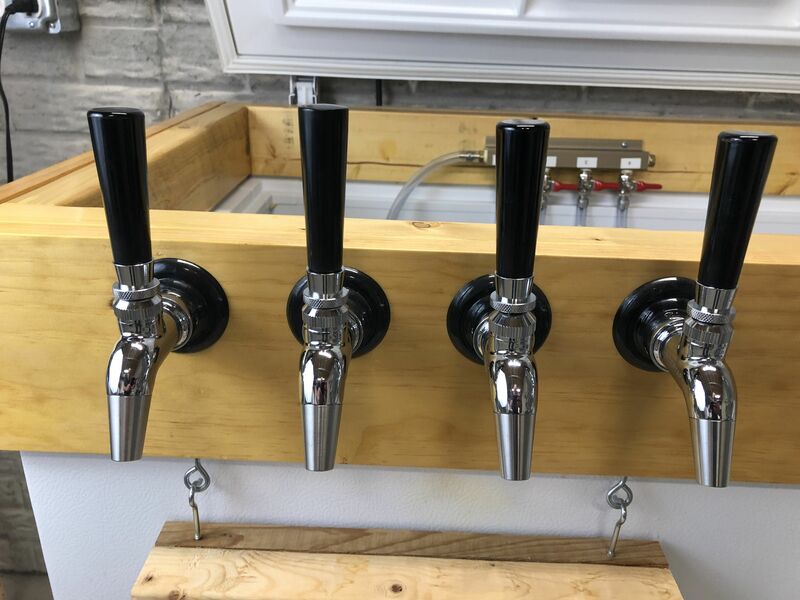 This entry was posted in Adventures in Homebrewing, Draft, Faucets, Kegerator on April 1, 2019 by admin.